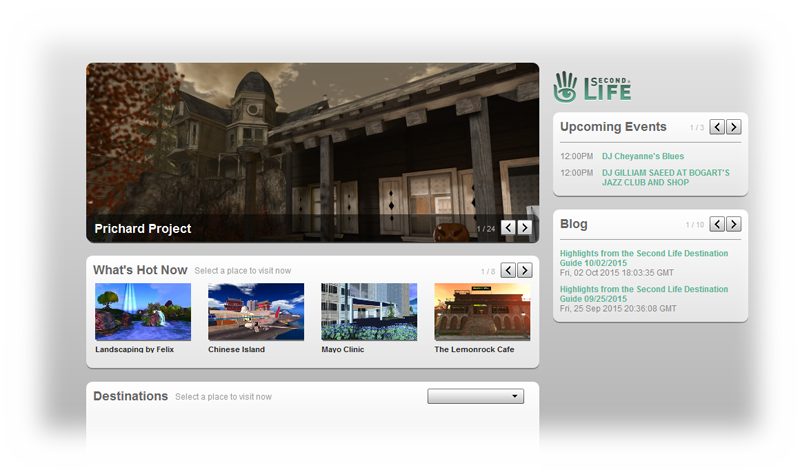 We made the Editor’s Pick on the Second Life website! The Prichard Project is going places – come and see what’s going on! Better still, come and see, don the HUD and see if you can solve the murder..